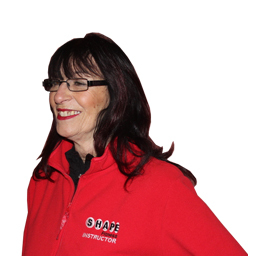 Sue has been with Shape almost from its beginning in 1978. She started teaching in 1980 and is still going strong. ; teaching Aerobics, Pilates and Hula. Sue enjoys walking and socialising.